Do you find yourself facing a foreclosure because you have gotten behind on your mortgage? Do you want to avoid ruining your credit score? 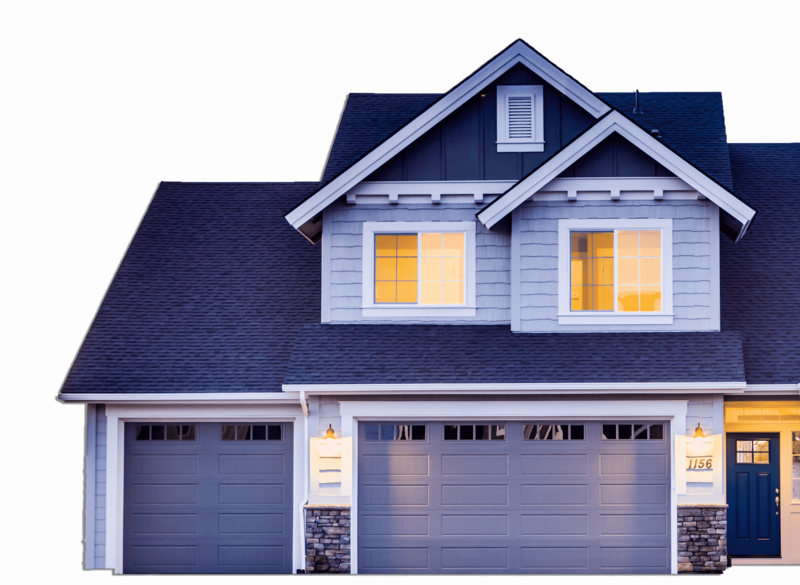 We help you avoid these long and costly procedures by offering top dollar for your home. With Action Home Buyers you receive these benefits: avoid long processes, speed, and convenience, cash purchase, save your credit score, avoid complications and no commissions or fees. Do you need cash fast and have been considering selling your home to get it? Perhaps you have had a job transfer and need to relocate fast. 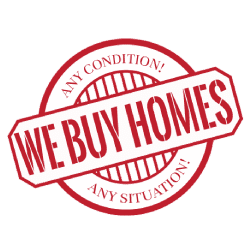 At Action Home Buyers, we can buy your home fast and offer our top dollar for any home in any condition. If you were to sell to a realtor, you would have to spend money on costly repairs to make money on your property. It takes time and money that many people don’t have. In today’s housing market, homes that need repair don’t sell fast when represented by a real estate agent. Save time and money by selling your home to us at Action Home Buyers. We will pay our top dollar for your fixer-upper. Selling to us offers you: speed, convenience, no maintenance costs and cash. Tired of dealing with late paying renters, or residents that just trash your property? We buy as is, and will take care of eviction and all of your tenant problems so you don’t have to. We will offer our top dollar to buy your home. Are service provides benefits like: prevent out-of-pocket expenses, avoid maintenance repairs, avoid updating repairs, close the property faster, avoid legal fees, avoid realtor fees. At Action Home Buyers, our name says it all. We buy homes fast and give you cash. We will close the deal faster than anyone else and pay our top dollar, on the day of your choice. No need for open houses and waiting out offers that require bank loans that could fall through. When we make an offer, we mean it and have the means to make it happen. If you want to sell fast and receive our top dollar, sell to Action Home Buyers. We have over 15 years of experience in the industry. We Close Faster Than Anyone Else!